I was born in England, but spent my early childhood in Barbados and Jamaica. When I was 11, my parents went to work in Nigeria, and I was sent to boarding school back in England. From that point forward, we spent very little time together, and I became accustomed to writing a weekly letter to them. I did this until they died, four decades later. This was my earliest form of writing, and it wasn't until I was nearly 40 that I found myself exploring other genres. I started off by going to poetry workshops, and I read and wrote nothing but poetry for two years. I got a few poems published, but when I noticed that dialog kept appearing in them, I decided to try my hand at playwriting. I completed two plays, Short Cut (based on Menander’s Perikeiromene), and All Day Within the Dreamy House, both of which I produced and directed on the island of Islesboro in Maine. Playwriting seemed to move naturally into fiction, and I launched myself into a project that was far too clever for its own good: a novel that created a childhood for Heathcliff and brought elements of both Wuthering Heights and Jane Eyre into play. After over 30 years, its April 2019 publication date is rapidly approaching. As a young woman in the 1960s, I worked as a flight attendant for Pan American. When the airline folded and my mother died in December 1991, those two deaths prompted me to create a fitting memorial for both. 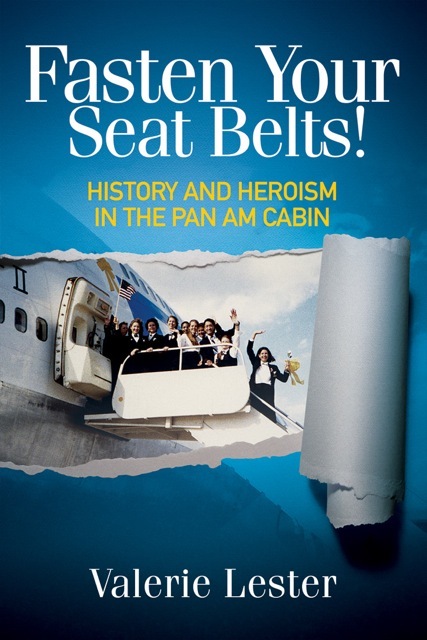 What better way to do this than to write a history of Pan Am, told in the voices of its flight attendants, and dedicate it to my mother, who had herself christened a Pan Am airliner in 1947? What a marvelous project this was! In the course of my research, I traveled all over the country, meeting the pioneers and heroes of Pan Am’s cabin crew. I tape-recorded their voices so that I could use their actual words, and then strung their stories together into a historical narrative of the airline. The book became Fasten Your Seat Belts! With one successful publication under my belt, I needed another topic. I found it close to home. My great-great grandfather was Hablot Knight Browne, better known as “Phiz,” the principal illustrator of the novels of Charles Dickens. Feeling that he was underappreciated and cast into shadow by Dickens himself, I decided that it was time for an appreciative biography. That led me down many winding paths and took me as far afield as England, France, Australia, and Canada in search of my elusive ancestor. 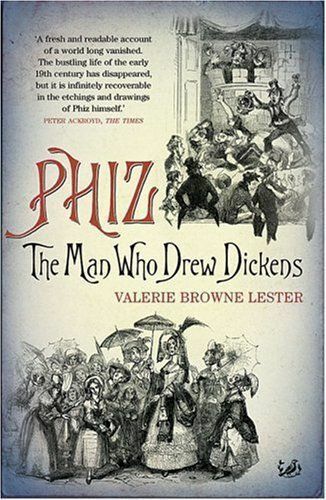 Find him I did, and that became the book Phiz, the Man Who Drew Dickens. In my travels, I had somewhere acquired an unwelcome guest, the parasite giardia. For nine months I suffered gastro-intestinal problems and huge fatigue. Incapable of original thought, and on a whim, I took down from my bookshelf an old copy of Le Grand Meaulnes, Alain-Fournier’s dreamy novel about coming of age in France just before World War I. I translated the first page. I was intrigued. I translated the second. I kept going, and during the course of my illness, I completed the translation. (Just as I finished it, the doctors finally figured out what was wrong with me.) I gave the translation the title The Magnificent Meaulnes and sent it off to Vintage publishers, who snapped it up and gave it a snazzy yellow cover. Restored to health, I started looking around for a new topic, and found one at a dinner party. “I had a phone call from a rare book dealer today,” said my host. “It turns out that I have a stolen book.” The stolen book was the Manuale Tipografico, the masterwork of the great Italian typographer, Giambattista Bodoni (1740-1813). Intrigued by the story of the theft, I soon became even more intrigued by the author of the Manuale. This fascination has now become the book Giambattista Bodoni: His Life and His World, which was published by David Godine in September 2015. I met my husband Jim Lester in the air, when I was working on Pan Am’s flight 1 between New Delhi and Tehran. He was on his way back to the U.S. from Nepal, where he had been a member of the first American Mt. Everest Expedition. 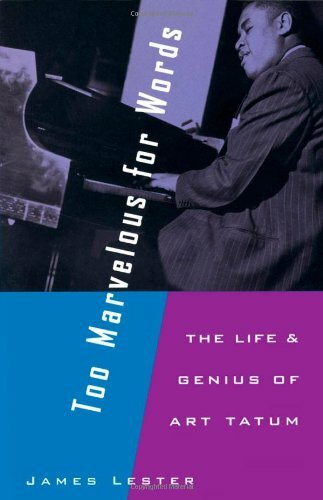 A psychologist and jazz musician, he too later became a writer, and published Too Marvelous for Words: The Life and Genius of Art Tatum in 1994. 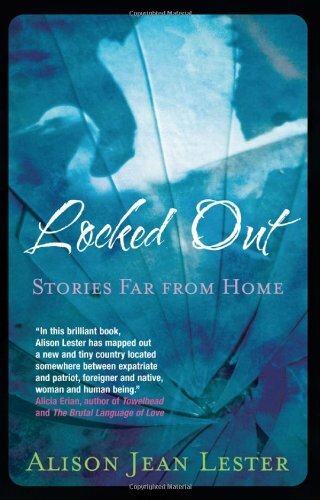 Our children, Toby Lester and Alison Jean Lester, are also writers. Toby is the author of the non-fiction books The Fourth Part of the World and Da Vinci’s Ghost; Alison is the author of the novels Yuki Means Happiness and Lillian on Life, and of Locked Out, a collection of short stories.